Your alternative to traditional videography. We offer simple and elegant documentary coverage of your day. 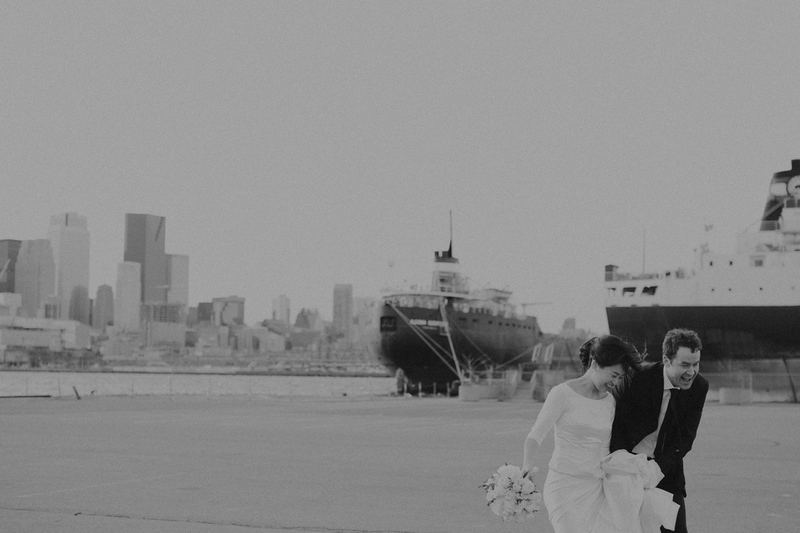 North Cinematic is dedicated to creating an authentic reflection of your most important occasions. Weddings, surprise parties, you name it – we will be there with you. Our Cinematic Featurette is a beautiful summary of your day's events. Invite us out to your Engagement or Lifestyle Photoshoot, and we'll create a short film to be shown on your wedding day.